Buy 3 for $59.95 ea. 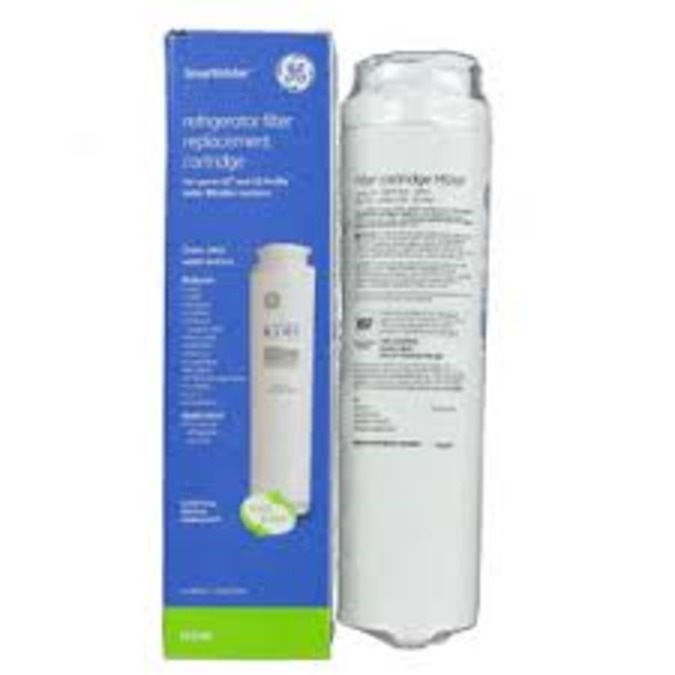 The GE SmartWater MSWF Replacement Water Filter Cartridge fits GE refrigerators with a round white long slim plastic twist & lock filter, mounted inside the refrigerator in the back upper right corner - above the top shelf. Replacement water filter cartridge for GE side-by-side refrigerators beginning with 2007 model year. Slim design allows for easy installation and removal. 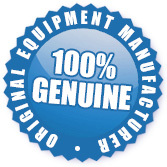 The WG03F00676 MSWF GE Water Filter is a stocked item and ready to be shipped to you today.